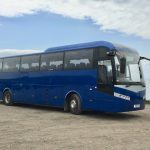 We offer an outstanding array of vehicles in our coach hire fleet. 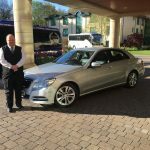 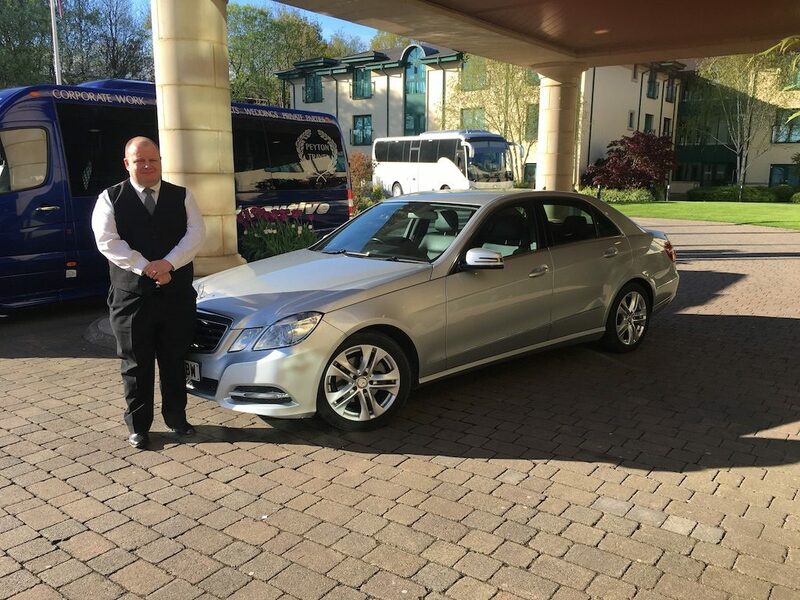 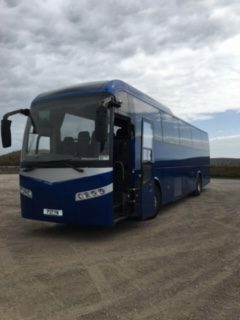 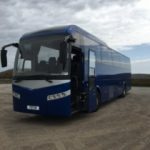 We have the perfect coach to suit your coach hire needs. 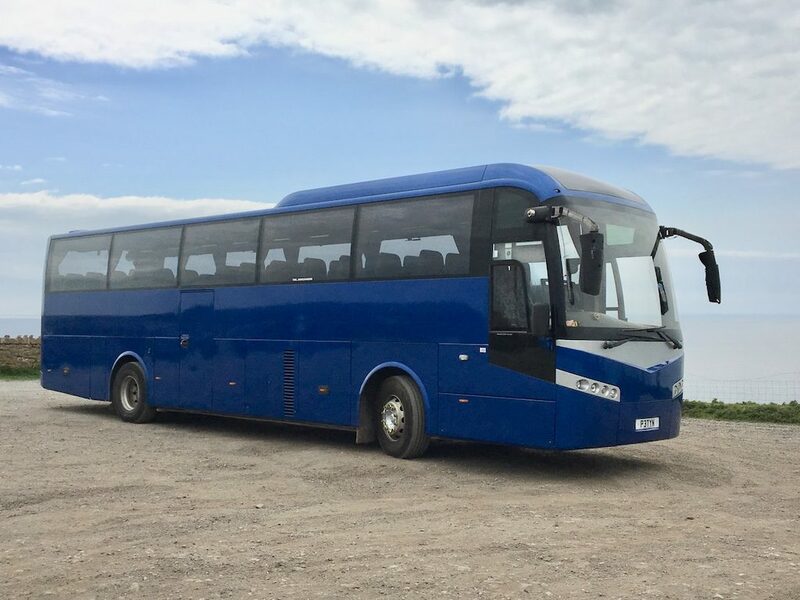 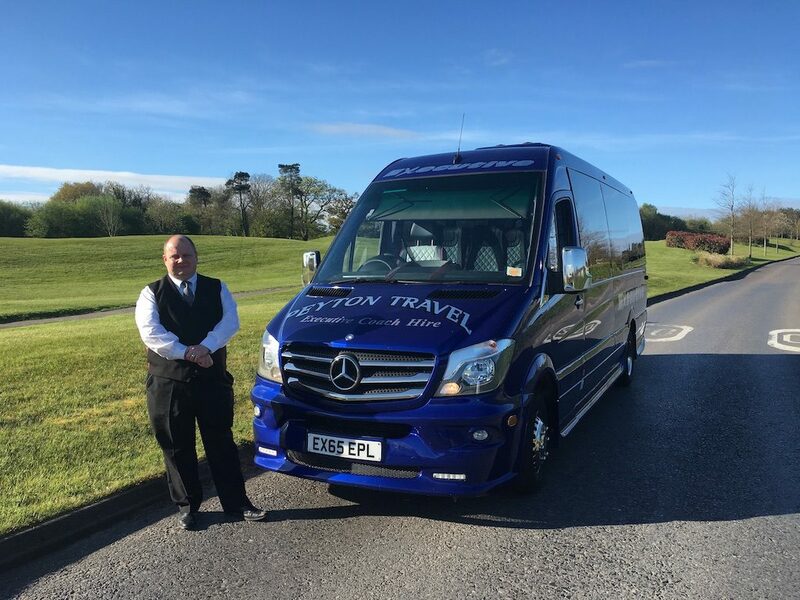 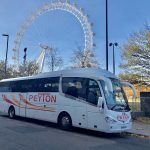 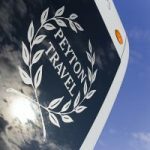 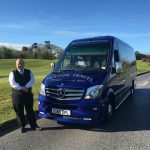 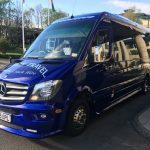 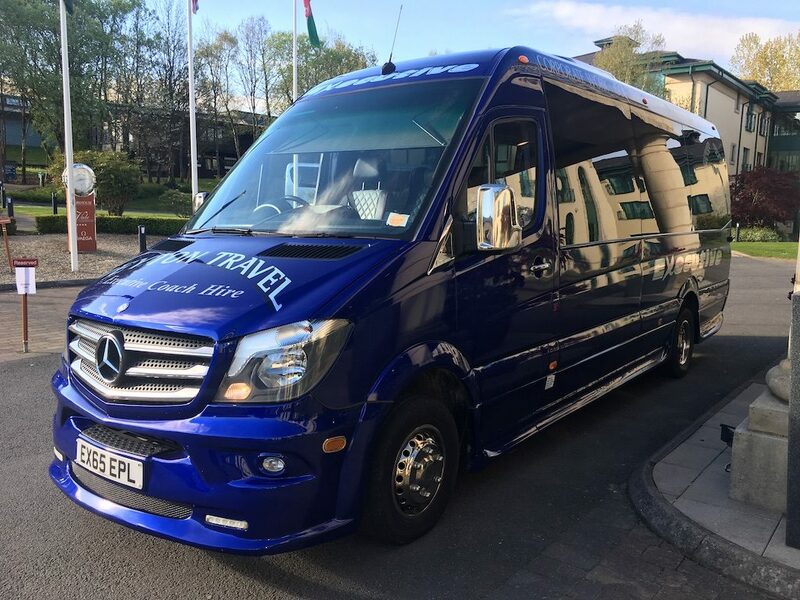 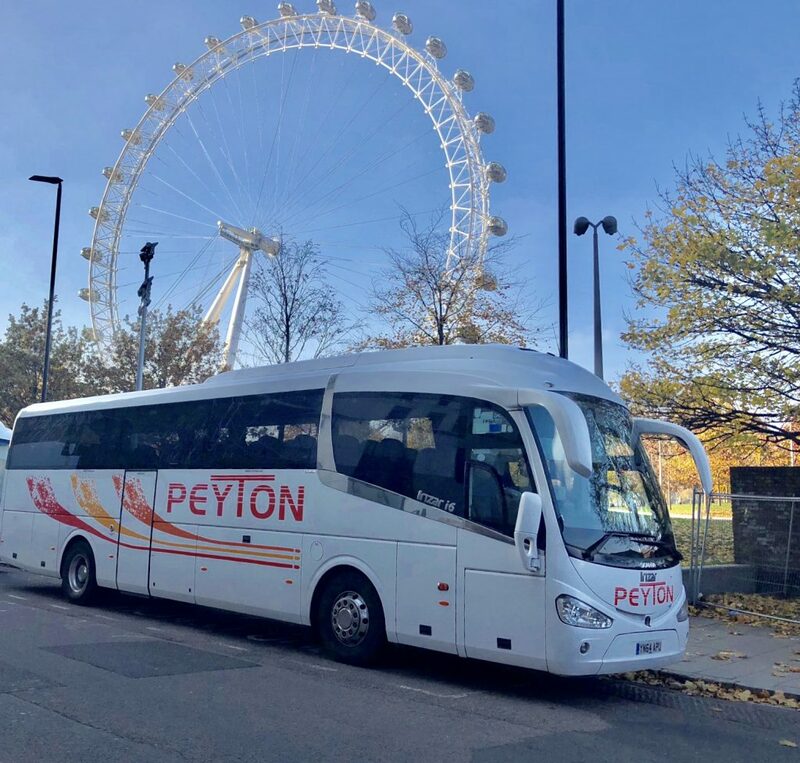 Our coach hire fleet range from 16-seater mini coaches right through to luxury VIP vehicles, including up to a 70 seater coach, so why not take a look and see what takes your fancy.